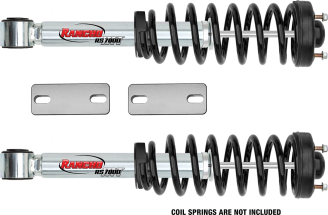 This Rancho® Level It suspension kit raises the front suspension up to 1 3/4-inches (depending on application) and takes the rake out of the front of your Chevy Colorado or GMC Canyon. 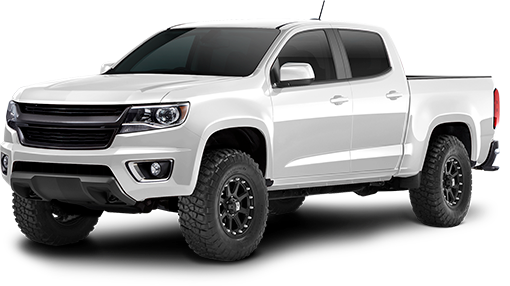 Plus, you get the award-winning Rancho quickLift™ RS7000®MT Monotube Struts – a performance monotube design that includes vehicle-specific valving and high-pressure gas – which improve ride and complete a polished aggressive look through their brushed and plated appearance. The kit also includes a set of sway bar drop brackets to ensure optimal engineering angles for roll and sway (translation: you’re going to love the precise ride). Finish the kit with an optional set of rear RS7000MT shocks. This system was developed using LT285/70R17 tires. 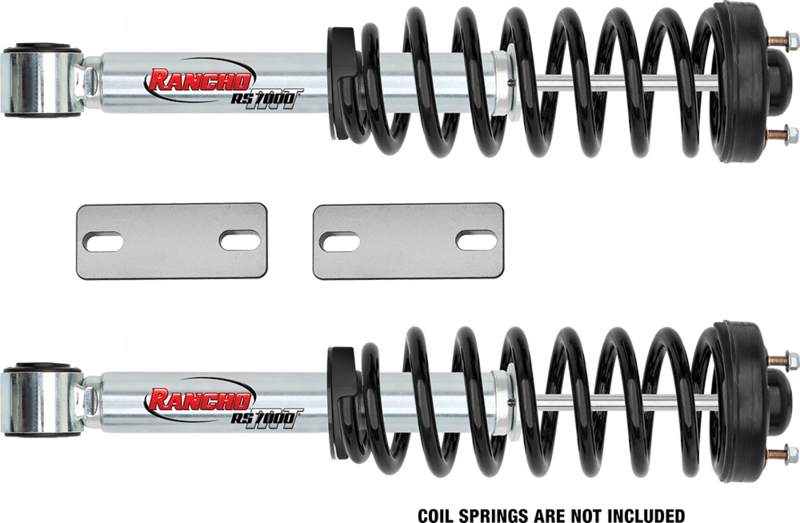 The Rancho Level It suspension kit requires the transfer of stock factory spring and top mount during installation.